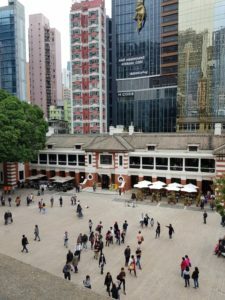 As well as being a perennial shopping mecca, Hong Kong has some exciting new projects that have breathed new life into a number of landmark historic buildings. Two of these are the former Central Police Station complex and the former Police Married Quarters, both on Hong Kong Island. 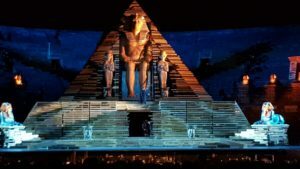 This year was the 96th season of opera to be held in the spectacular Roman Arena at Verona. A little older than Rome’s Coliseum, it was built around 30AD during the reign of the Emperor Caligula, and was said to be capable of holding more than 30,000 spectators. Its outstanding acoustics has ensured its popularity for centuries, with the first operatic performances taking place in the 1850s. 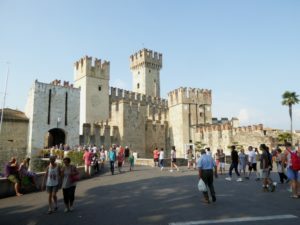 ‘The pearl of islands!’ wrote the Roman poet Catullus in the 1st century BCE, describing the town of Sirmione, on the southern shore of beautiful Lake Garda in northern Italy. Less than 40 kms from Verona and 150 kms from Venice, Lake Garda is ideally placed to visit one of the loveliest parts of northern Italy. 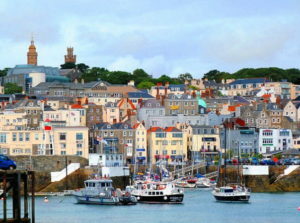 The largest of the Channel Islands, Jersey is just off the coast of Normandy, in the Bay of St Malo, and easily accessed from a couple of French ports, by direct ferry from Guernsey and from the UK. Only 8 kms long and 14 kms wide, the long stretches of beautiful beaches and bays along its coast are never more than ten minutes away. 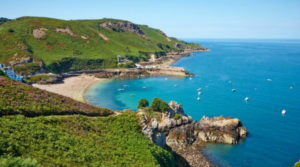 These two beautiful islands off the coasts of Brittany and Normandy form part of the larger group known in English-speaking countries as the Channel Islands, or les Iles de la Manche from the French perspective. Easily accessible by the regular car ferries plying back and forth from St Malo a couple of times a day, they offer a fascinating, and quite unique, addition to a European itinerary.